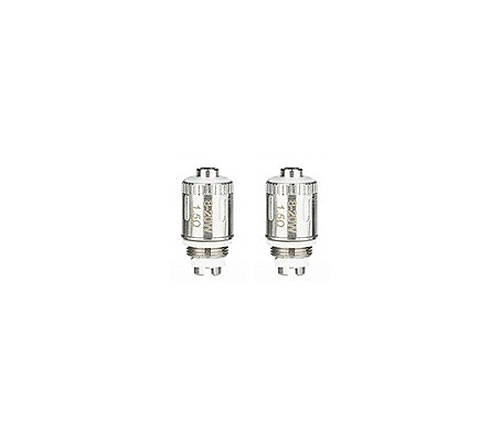 Replacement Coils For TECC Curve / Arc, and the TECC CS Air Tank. 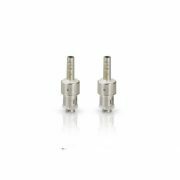 0.15 ohm (Ni) – for variable temperature mods. Note: The TECC Curve / Arc Kit (Eleaf iStick) must use 1.5 ohm resistance. 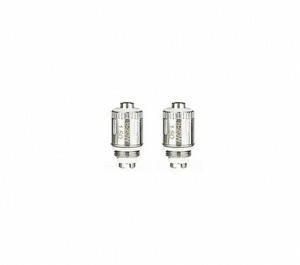 The correct coil / atomizer type must be used with the matched setting. Perfect fit. Quick service. Lovely note with package :). ordered some replacement coils, came within 2 days. thought I had then bought wrong type, guy on other end of phone explained immediately – really helpful and all was fine straight away – good company, recommend any time. A very good product from a very good supplier. Arrived within 4 days so OK although having paid for 1st class post I thought they may have arrived sooner. Got a free gift (not Love hearts! )just not quite sure what it is – maybe an alternative mouthpiece? Will order again as good price. Good product, quick delivery, will purchase again. Great product. Great service, superfast delivery. Quick delivery, good product, coils fit perfectly. Brilliant company. Great price for the coils, plus upgraded my liquid from 10 to 30ml, plus a free pack of love hearts! Will definitely use again, great service. Thank you Dr Vapor for being so helpful, like other people I ordered the wrong one, but you phoned me up, asked me a few simple questions and then sent me the correct coils. Fantastic, used your service again today. Ordered early afternoon and they arrived the next morning. Very impressed. Bought these coils for almost 2 years with no problems. Lasts for a while. Many thanks for the great product! Fits and works like a dream in my tecc curve mini! Bought Tecc Curve/Arc 3 kit – well pleased with product. Purchased another one for my wife – well pleased. Purchased replacement coils – service very good. Will keep using you for our supplies. Bought a few packs to keep me going, I’m now looking into trying the refresher e liquid next time I order. Excellent service, coils arrived next day and fit perfectly. Perfect yet again. Items are exactly as needed and such value too. Delivered within 24 hours and nice little note enclosed. Thank you for continued excellent customer service. Would just like to thank Sam for excellent customer service, I placed my order last weekend so was expecting delivery Tuesday/Wednesday. Still no coils Friday morning so I emailed customer support and got a speedy response from Sam who said replacements would go in the post straight away, coils arrived this morning and they are great!! Thanks for your help. Will definitely order again. Over 30% cheaper than my local shop and the genuine Tecc part. Quick delivery, great price and work really well. great service needs must and delivered in good time, definitely keep using this company , coils do what they do and we need them. Ordered these replacement coils for my curve. 2 days later they arrived super fast delivery, packaging was brilliant with a personalised message in the invoice, I even had some sweets in my parcel, very lovely touch! Would definitely buy again! Many thanks!! Quick delivery and coils were as stated. Thanks. Excellent product and lasts a good amount of time! Always excellent service….great product and lasts well. Good product although I find coils can be a bit hit and miss. Some are great and last a good while and others just don’t; these are no different. Also a bit disappointed the price had increased. These are new to me as I have changed from a different supplier. 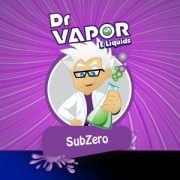 I will be sticking to this supplier, Dr Vape. Product lasted longer than I anticipated still haven’t had to use my new ones. Good product, fast postage, thanks! Ordered these,they arrived next day. Perfect product I will re-order from here when I need to. Thanks. Perfect fit, easy to change, quick delivery. What more could you ask for? 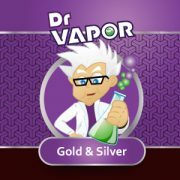 Ordered the coils for my Tecc Curve they arrived the next day, Great service would recommend Dr Vapor to anyone using E cigarettes and will buy again from them. Many thanks. Very fast delivery, very happy with product as couldn’t find anywhere else online. Did and do everything they are need to do. Also shipped very fast. I buy my coils every month from here for but my partner and myself. I have for as long as i can remember. I’ve never had any problems and are very well priced. Good product and dispatch time. 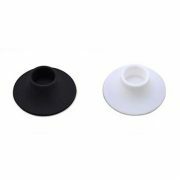 Great product,fits arc 3 with no problems,fast delivery. Great product, ordered from them a few times now and super fast delivery. Been buying from here for a couple of months now, great customer service and super fast delivery. Highly recommended. As per usual. Excellent value. Very fast delivery. No issues. Just perfect as ever. No leaks, easy to fit, long-lasting (though I choose to replace them more often than is recommended, just to keep unit in tip-top condition. Very cheap and delivery fast, even at Christmas. Fit well, works, no complaints, recommend. Very quick delivery. Reasonable price too. Great service, Top product, Fantastic value.